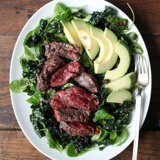 Looking for a complete tailored nutrition meal plan that will help you meet your specific health and fitness goals? Caliber Fitness will provide a 8-week Nutrition program designed to cater to one’s fitness goals weather it will be for weight loss, muscle toning, or to make small changes to maintain a healthier lifestyle. People looking for a complete tailored approach to their dietary intake. 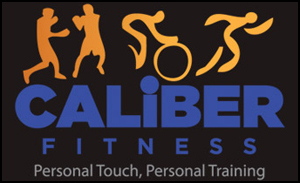 Communicating with a qualified trainer, Caliber Fitness will explore your nutritional goals in detail to prepare a personalized meal plan base on your precise requirements.